The news has been full of stories about horrendous medical errors, such as amputating the wrong leg or removing the wrong lung from patients. Recent studies have determined that avoidable medical errors are one of the leading causes of death in the US. The UMass Medical Safety Project has been applying and extending techniques initially developed to help track down errors in distributed systems, to complex, multi-team medical procedures with surprisingly good results. 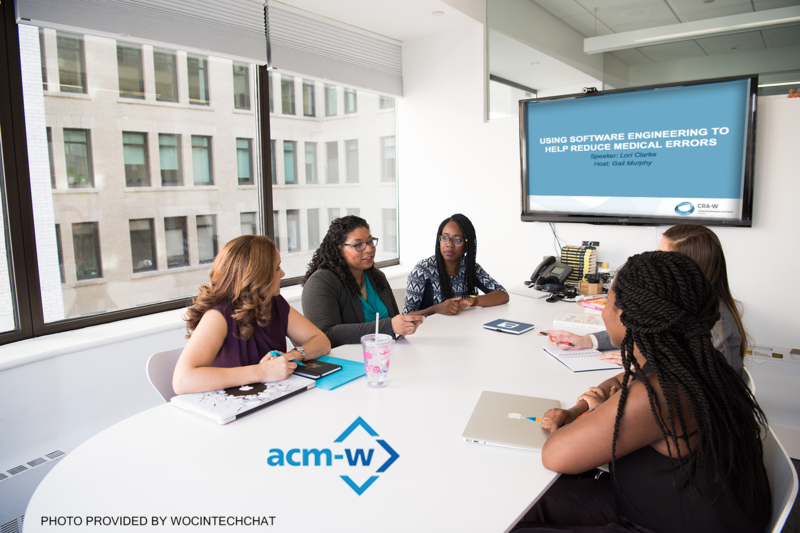 This talk will describe some of the techniques that have worked and some of the approaches we have used to bridge the terminology gap between computer scientists and medical professionals. Mentoring Session: Mentors: Why do we need them and how do we find them? Most successful people have found that mentors have played a significant role in helping to shape their lives. What are some of the ways that mentors might help you and how do you find mentors that will be the most beneficial to you? Register today, for the webinar! 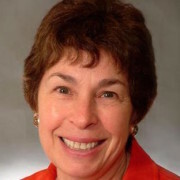 Bio: Lori A. Clarke is an emerita professor in the College of Information and Computer Sciences, University of Massachusetts Amherst, after serving on the computer science faculty for forty years and as chair from 2011-2015. She is a Fellow of the ACM and IEEE, and a board member of the Computing Research Association’s Committee on the Status of Women in Computing Research (CRA-W). Recent awards include the 2012 SIGSOFT Outstanding Research Award, 2011 University of Massachusetts Outstanding Accomplishments in Research and Creative Activity Award, and the 2009 College of Natural Sciences and Mathematics Outstanding Faculty Service Award. Dr. Clarke’s research is in the area of software engineering. She is one of the initial developers of symbolic execution and developed one of the first model checking systems applicable to software systems. Recently she has been investigating applying software engineering technologies to detect errors and vulnerabilities in complex, human-intensive processes in domains such as healthcare and digital government. 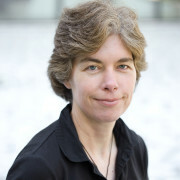 Bio: Gail C. Murphy is a Professor in the Department of Computer Science and Associate Dean (Research & Graduate Studies) in the Faculty of Science at the University of British Columbia. She is also a co-founder and Chief Scientist at Tasktop Technologies Incorporated. Her research interests are in improving the productivity of software developers and knowledge workers by giving them tools to identify, manage and coordinate the information that really matters for their work. Dr. Murphy is a Fellow of the Royal Society of Canada and an ACM Distinguished Scientist. She is serving as the general chair for SPLASH 2017 and has previously served as a program (co-)chair for ICSE and FSE. She is on the editorial boards for CACM and IEEE TSE.